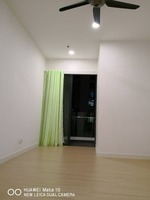 (Brand NEW) RES 280, Selayang Type A SoHo for RENT!! 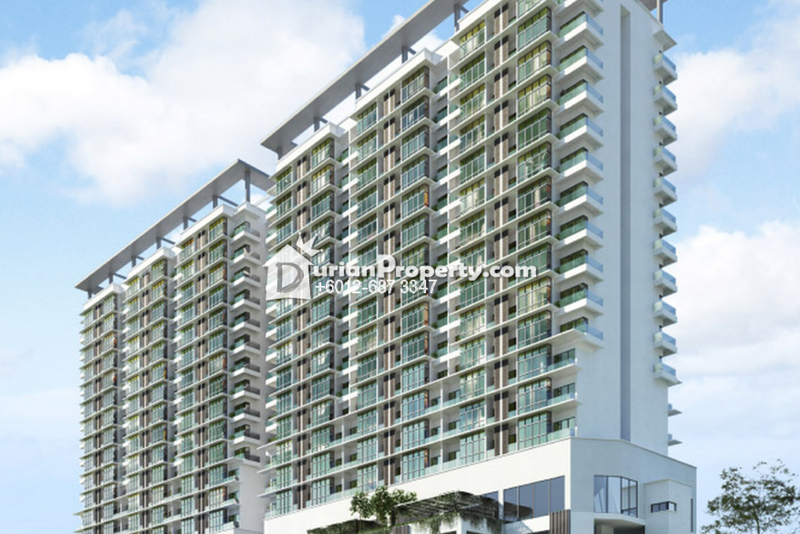 Res 280 is an exclusive back-to-nature development located along Selayang - Kepong Highway in Selayang. The resort lifestyle SoHo and shop commercial title project is a joint venture between Salcon and Mepro Marketing, who appointed Azitin Venture as the developer. 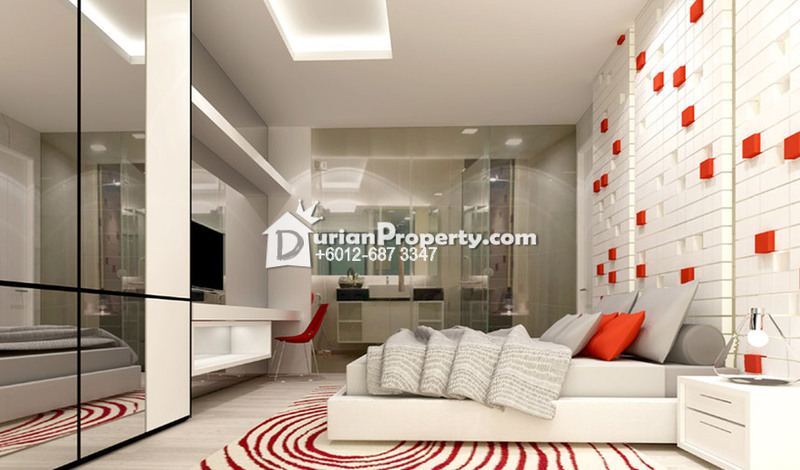 Built on approximately one-acre land, the development has an expected GDV of RM140 million. Res 280 comprised of a 20-storey tall block with 280 SoHo units and 12 shops located on the ground floor. The built-ups for the dual-purpose space units ranging from 845 sf to 890 sf. Each home office has two rooms and two bathrooms with plenty of open area for a living room or office. The smaller room can be used as a bedroom, personal workstation or a utility room. There is also a balcony for the residents to utilise, the higher units facing north would have the luxury view of Forest Research Institute Malaysia (FRIM). Knowing the importance of value, each unit of Res 280 is complimented with quality kitchen cabinets, hood and hob. The 10-foot high ceiling aids in creating an airy space, complimenting the porcelain tiles, powered coated aluminium glass window and solid timber door finishing installed by the designer. Lucky early bird purchasers were even given 42" LED TV back in June 2013. Set in a vibrant Selayang township, Res 280 is located next to Selayang Point, with plenty of amenities a stone's throw away. The development is facing Selayang Hospital while being next to Petronas petrol station. 5-minute walk away are Selayang Jaya food court and adjacent to it is Taman Selayang Jaya daily market. A short drive will take the residents to Selayang Mall and Mydin supermarket. 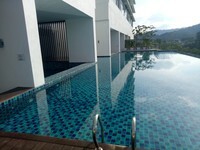 The development is also located near to Selayang Hot Spring, Selayang Stadium and Gombak Police Station District Office. 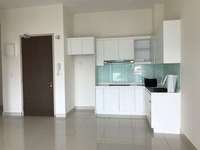 Res 280 is easily accessible via the Selayang-Kepong Highway and it also has easy access to the DUKE Highway and NKVE via Jalan Ipoh and LATAR Highway. There are also public transportation near Res 280 like Bandar Baru Selayang Bus Station, KTM Kepong and RapidKL Bus Depot all within a 5 km radius from the development. Anticipated to be the next iconic landmark in Selayang, the premise of Res 280 certainly holds the potential. 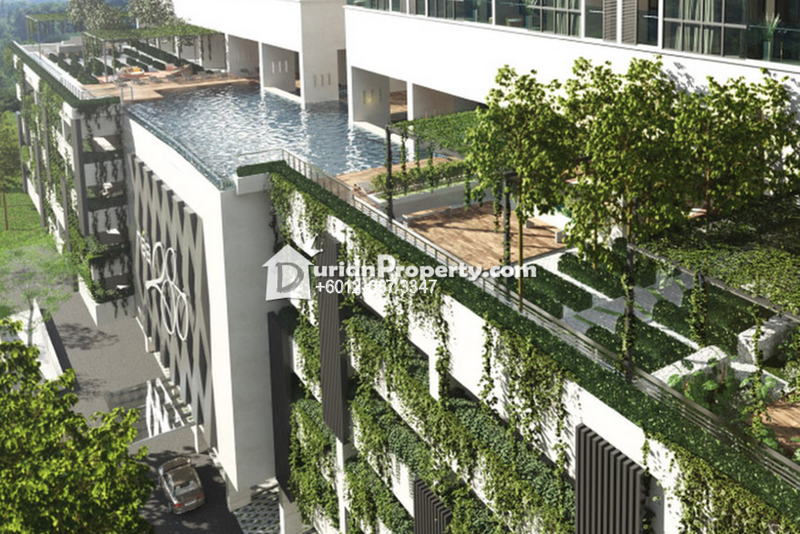 With its resort living concept with landscaped garden and plenty of outdoor area for residents to use, this joint venture project offers prospective buyers a different living ambience than most would find in the area. Other than maintaining the class and integrity of the Res 280 residential units, the developer also takes into consideration the ambience of the shop units on the ground floor. The shops will be managed by the developer management company themselves as they are aiming generate a specific market. It is rumoured that most of the retail outlets will be rented out to F&B outlets. Therefore, people are anticipating a controlled environment, but still lively weekend entertainment just below their properties. The SoHo units of Res 280 offer the potential buyers free 'Sale & Purchase Agreement', one parking bay and high quality set of kitchen cabinet. The whole block itself will be serviced with three elevators. It is considered a good deal as it is advertised as a low-density development. An additional parking bay is estimated to be RM40,000. However, due to the low maintenance fee and sinking fund in the up and coming town, the place is considered to be a good steal. You may view Res 280 Profile here.